Policies for Long Term Care (LTC) provide insurance coverage for services and supports necessary to meet health or personal care needs over an extended period of time when an individual cannot independently manage the essential activities of daily living. Policies range in benefits provided but most benefits do not start until the elimination period or deductible has been met. You might have to wait 0, 30, 60, 90, or 100 days after becoming disabled to start collecting benefits. The length of time you can collect benefits varies. Some reasons you may consider purchasing Long Term Care is for asset protection, independence, and/or flexibility in choosing care you may one day need. You may have a 2-year, 5-year, 10-year, lifetime, or other amount of years you can collect benefits. The amount the plan will pay you each day and/or month varies with each plan also. An experienced agent will do a personal review of your needs and income and assist you in finding coverage that might assist you and/or your spouse should either of you become disabled. 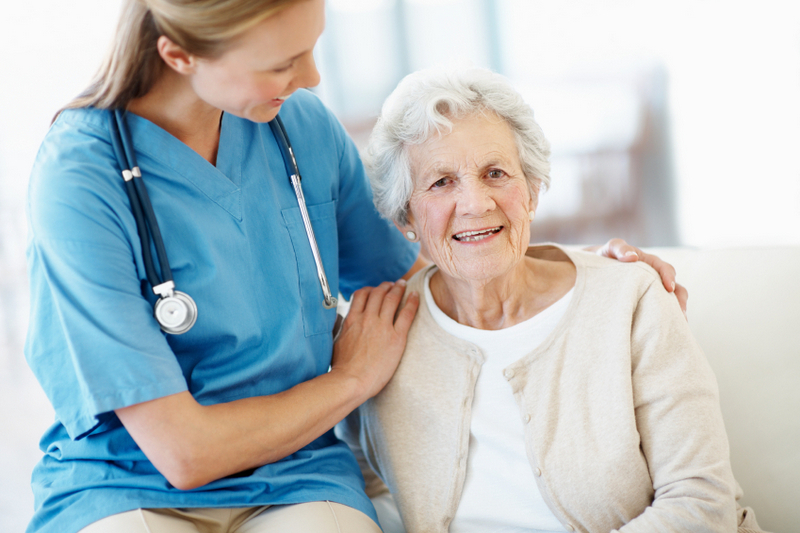 Some of the costs that may be covered by Long Term Care Insurance include the cost of nursing homes, assisted living, home health care, adult day care, respite care, and other long-term care services. These services often are not covered by traditional health insurance policies or Medicare. Long term care is designed to help protect a person who might develop cognitive impairment, a disability, or a prolonged physical illness and/or is unable to perform Activities of Daily Living (ADLs). Some examples of ADLs are bathing, dressing, eating, toileting, continence, transferring, ambulating (walking), and hygiene. A person who is unable to do some (usually two or more) Activities of Daily Living (ADLs) or is determined to have a long term cognitive impairment such as dementia or Alzheimer’s can use their long term care policy to provide assistance in their home and/or in some form of long term care facility based on the terms and conditions of the policy. Having a LTC insurance policy enables access to quality care and choice of care provider when the need is greatest. Short Term Care Policies have coverage for the client for a much shorter duration of time than Long Term Care Policies. These policies offer many of the same benefits and conditions of Long Term Care, but are very limiting in duration of months offered – often not longer than 12 months of total care.